Momzcuisine : Did you sprinkle a little too much salt in your soup ? Did you sprinkle a little too much salt in your soup ? Did you sprinkle a little too much salt in your soup? Did you sprinkle a little too much salt in your soup ? Wait, before you throw it away and your thinking of the closest take out food. 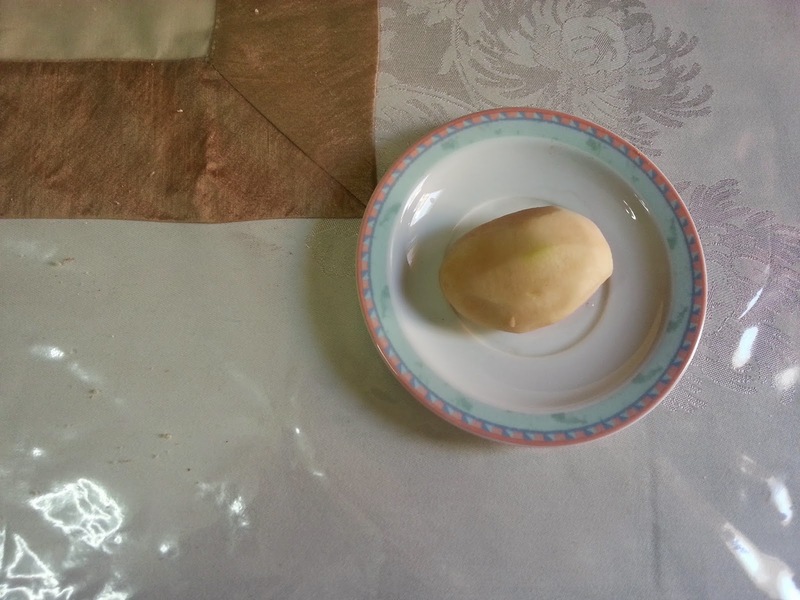 Here's a quick remedy, peel and slice a raw potato place it in your soup, stew, sauce or whatever else you are cooking. 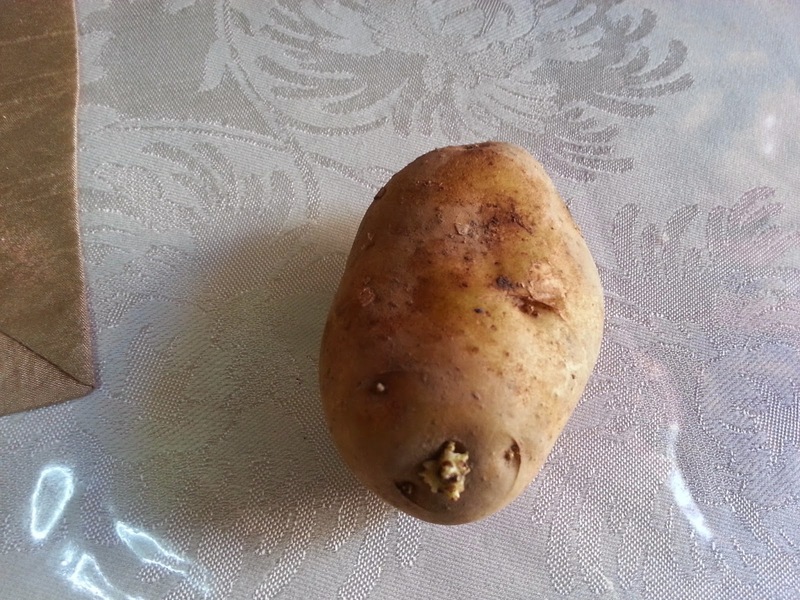 The potato is known to absorb water from the food, when you add salt to food it turns into water. the potato absorbs the water with the salt thus removing the saltiness and you replace it with new water. You let the potato boil for up to half an hour and then you remove it. I have tried this myself and it works. Nice tip.. i try and not to over salt or even use salt.. This is a great tip. Thank you for sharing. This is an awesome idea indeed. I will have to try this for sure. Thanks for sharing. I tend to use less salt because I'm not real big on salty tastes, but the potato trick does work. Thanks for sharing. Wow, I wish I saw this 2 days ago. I was making beef stew and I was shaking a little salt into it and the lid came off. I was able to scoop most of it out, but this would have helped me immensely. Now I know what to do! Thank you all for your comments and thanks for stopping by. 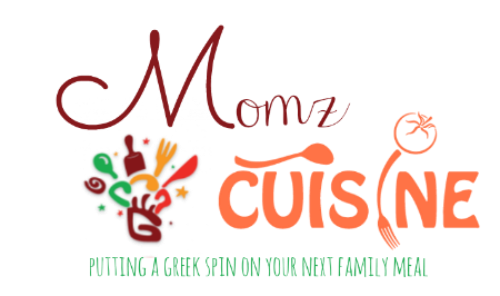 If you have any questions at all about any recipe, don't hesitate to contact me. Great tip! I do hate when there is too much salt added. Glad you shared with us. You are so welcome Shirley.